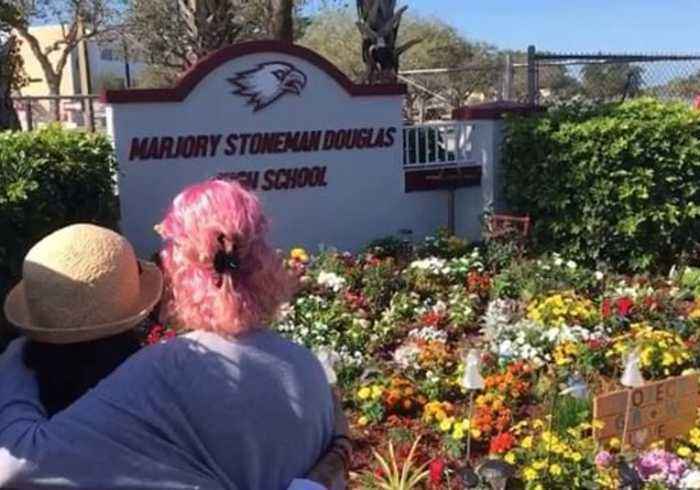 Members of the Parkland community gathered around a memorial at Marjory Stoneman Douglas High School on February 14, one year after 17 students and school staff were killed in a shooting.The commemoration was one of many planned across Florida and the United States, according to local news reports.The first anniversary of the Parkland shooting attracted nationwide attention as students continue to navigate the fallout, which sparked a year of political advocacy, backlash, and debate over gun control. 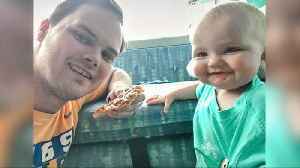 An Alabama high school football coach's baby daughter was diagnosed with cancer. 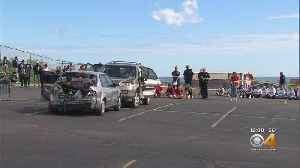 His wife made a plea on Facebook for sick day donations from other teachers so her husband could be with their baby..
Prom season is here, and the Lakewood high school is trying to make sure students understand the dangers of drinking and driving. 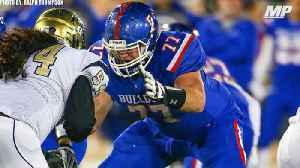 High school football highlights of Folsom's (CA) Jonah Williams. He was the No. 2 rated offensive tackle from the Class of 2016 and was a 5-star prospect. 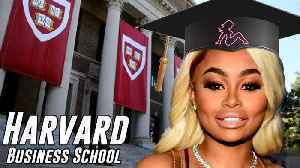 Well, I never thought I’d say these words BUT…Blac Chyna is going to HARVARD. PLUS…remember earlier this week when she said she was trying to change her ways? 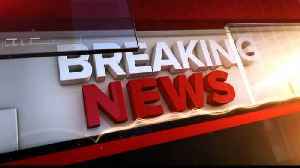 Well, she was not lying because..
Stephanie Styles talks about working with Corbin Blue in “Kiss Me, Kate” and explains her theory that the villain of the hit Disney Channel film, "High School Musical," is not Sharpay, but Kelsi. 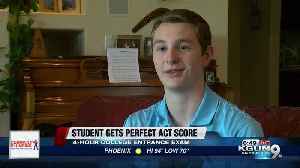 A Marana High School student received a perfect score on the ACT exam. 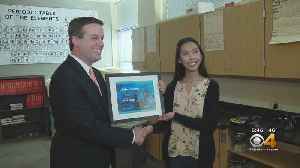 The senior at Westminster High School is on her way to great things as she studies bio-chemical engineering.